When Colette Truax’s dog, Tink, passed away, it wasn’t much of a shock. 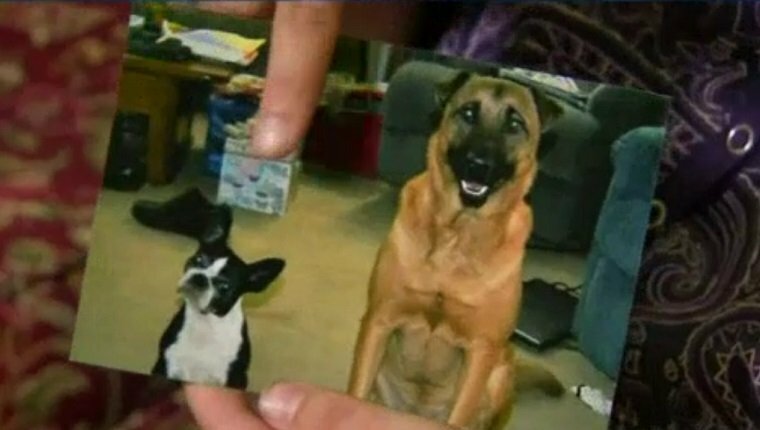 Truax had adopted the pup four years ago knowing that she had a terminal disease, but she wanted Tink to have a forever home that would love and care for her in her final years. To help cover the medical costs, Truax took out a wellness plan from Banfield Pet Hospital. The one-year policy renewed in October, but a month later, Tink passed away. 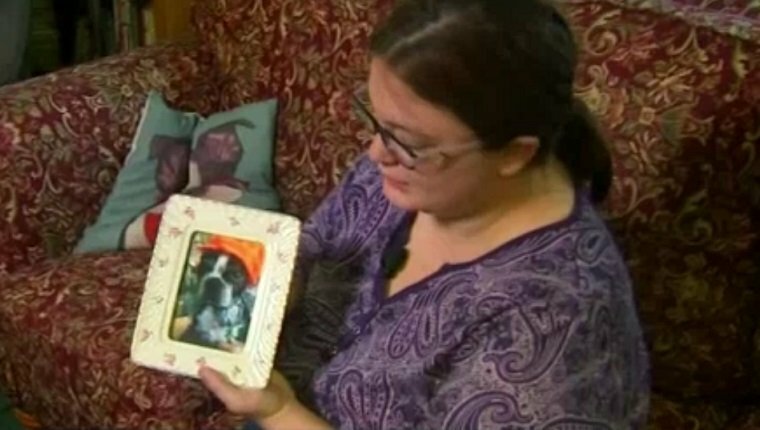 Truax called to cancel the policy after her dog’s death, but she was surprised when she was told that she would have to keep paying the $50 a month fee for the next ten months. She didn’t understand why she would need to keep paying for a wellness plan for a dog that had already died. This is an important lesson for all pet owners. In the eyes of the law, your pet is property. When you purchase a plan to cover them, you’re basically buying property insurance. Because of that, everything you sign is governed by the policy, and in Truax’s case, the policy stated that in the event of the dog’s death, the full membership fee still needed to be paid. When the media covered Truax’s story, Banfield Pet Hospital waived the fee for her. She was lucky that she didn’t have to pay the remaining costs, but most people do have to settle the membership fee after the death of their pet. Always read the fine print on your policy before you purchase any kind of insurance for your pet. They are property, according to the law, so the contract you sign usually has the final say. A wellness plan for your dog isn’t the same as an insurance policy for a human, and you will likely have to keep paying even after your pet passes away. Do you think it’s fair for people to pay for a pet’s health plan after the pet dies? What would you do in Truax’s situation? Let us know in the comments below!